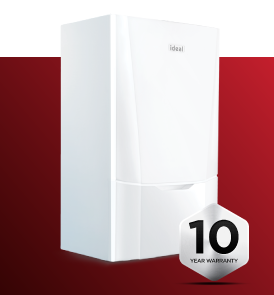 of your domestic gas appliances, we can gladly supply & fit or if you prefer we can also just fit your chosen appliances on a labour only basis. 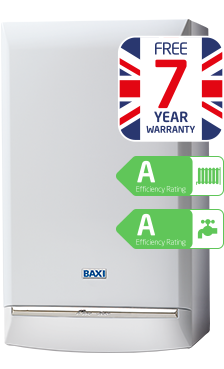 We also offer Specialist services such as the installation service & repair of un-vented hot water systems along with all your Plumbing Heating & Gas Requirements. 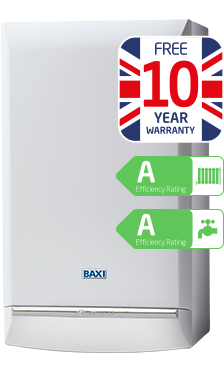 I used John Rutherford to install my new Combi condensing boiler on a labour only basis they removed my old conventional boiler & tanks with care & consideration to my internal decoration, would highly recommend Him. 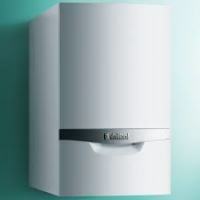 We Always use John Rutherford to service our boiler once a year, He Has kept our boiler running at it's optimal efficiency, fantastic service very happy on pricing as well. 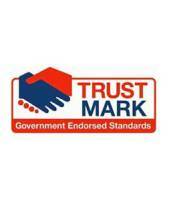 I called in John Rutherford to spruce up my bathroom they fitted my chosen bathroom suite & shower & even took care of the tiling for me great service from start to finish very tidy & even removed all rubbish.